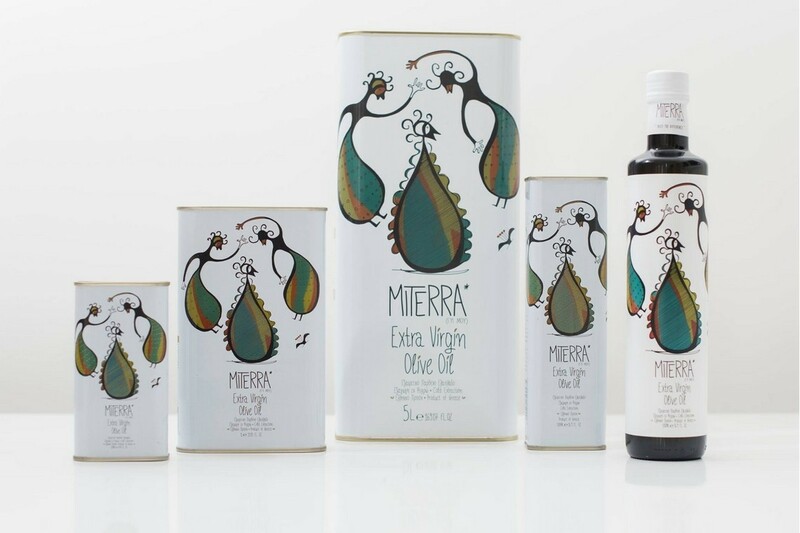 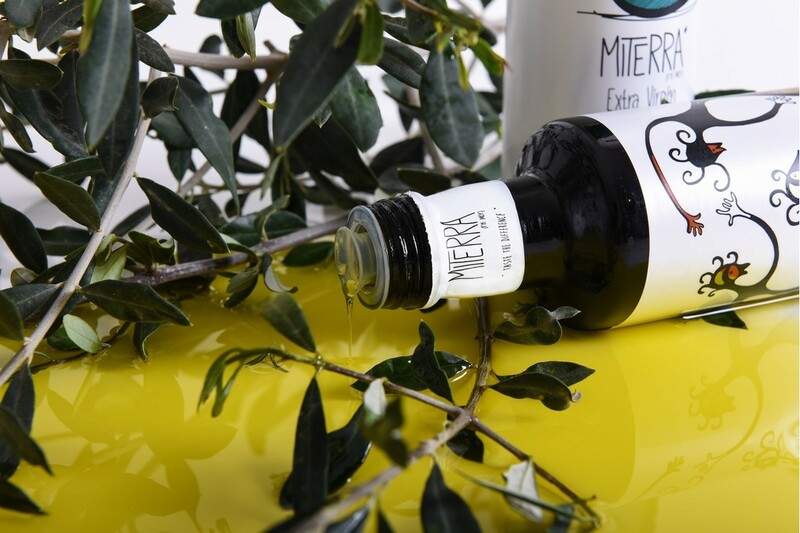 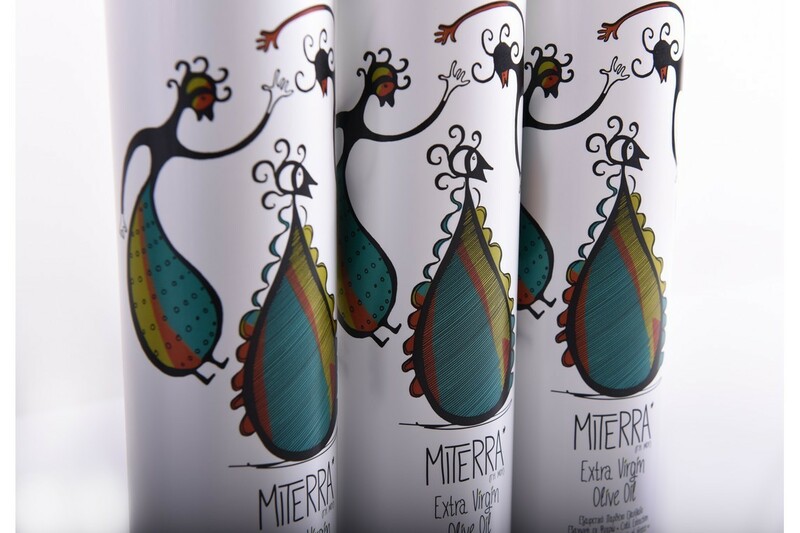 The extra virgin olive oil MITERRA, stands for its unique fresh olive flavor and its distinctive taste. 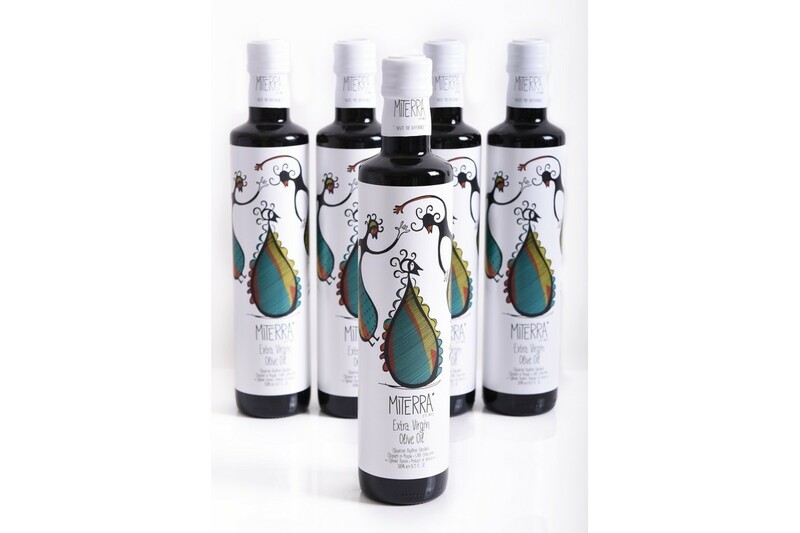 Healthy, with high nutritional value and antioxidant activity. 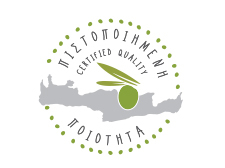 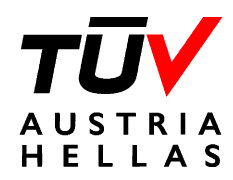 Accompanies ideally every Greek dish on the table.